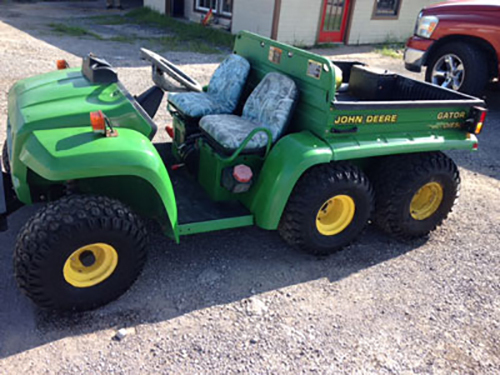 We also buy equipment to refurbish and sell all throughout the United States and Canada. 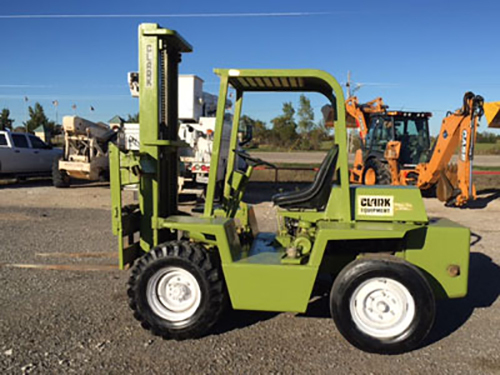 So give us a call with what equipment you are selling or looking for as we have sources and needs of used equipment. We don’t just purchase and flip equipment only. On select pieces we will often refurbish them and turn them out to sell better than we recieved them. If you are looking for a turn-key piece of equipment give us a call or use the form below to contact us to find out what our current inventory looks like. If you have recently repaired and refurbished a piece of equipment but have not been able to sell it maybe we can help. 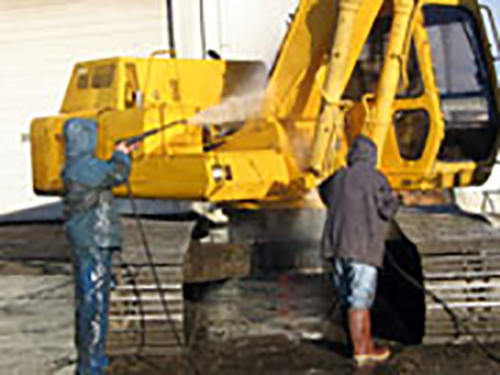 We have buyers all over the country looking for good clean working equipment and have the ability and desire to purchase quickly. Let’s talk about your refurbished surplus equipment and see if we can help you sell it. If you have a particular piece of equipment that you don’t wish to depart with but would really like to put it back into service or restore it for other reasons give us a call and we can use our resources to help you with the task. Give us a call and we can discuss the details of restoring your equipment. We begin by giving it a good pressure washing so we can see all the details. 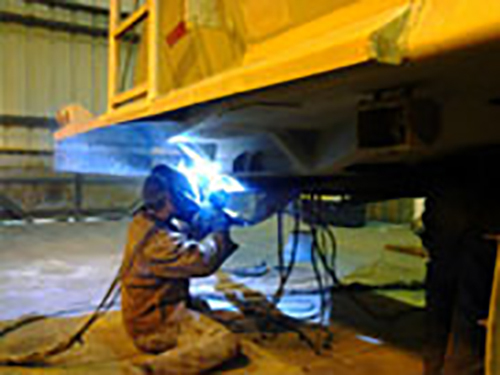 A detailed inspection is conducted of your heavy equipment and a punch list of mechanical and cosmetic repairs is made. 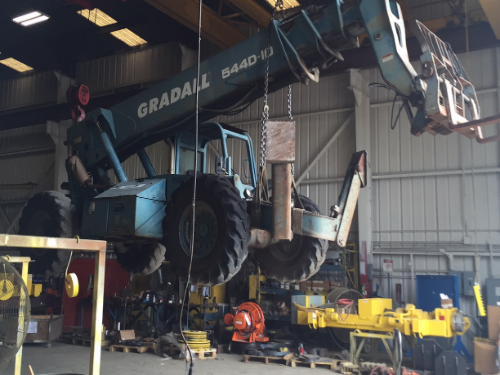 From the punch list that was created from the detailed inspection all structural and mechanical repairs are made by our experience qualified heavy equipment technicians. 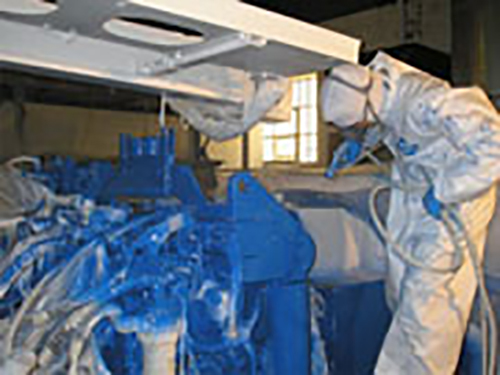 After all the repairs are made we begin the cosmetic restoration and that begins with sandblasting the entire piece of equipment to prepare it for painting. Interior is striped and blasted if desired. The equipment at this point has been pressure washed, repaired, sandblasted, and now its time for a fresh coat of paint. 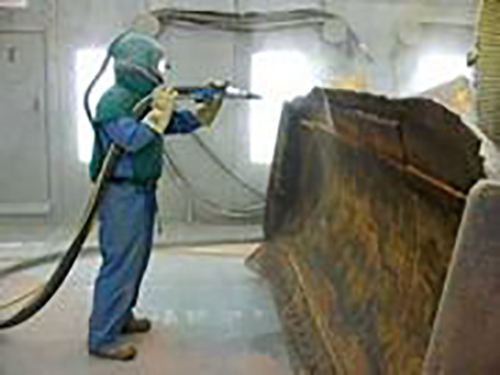 We use industrial grade paint designed for heavy equipment. Depending on the painting needs we will paint everything from the exterior to the interior dash if desired. After painting all decals and interior is replaced.